Abuja, 3 November 2017. 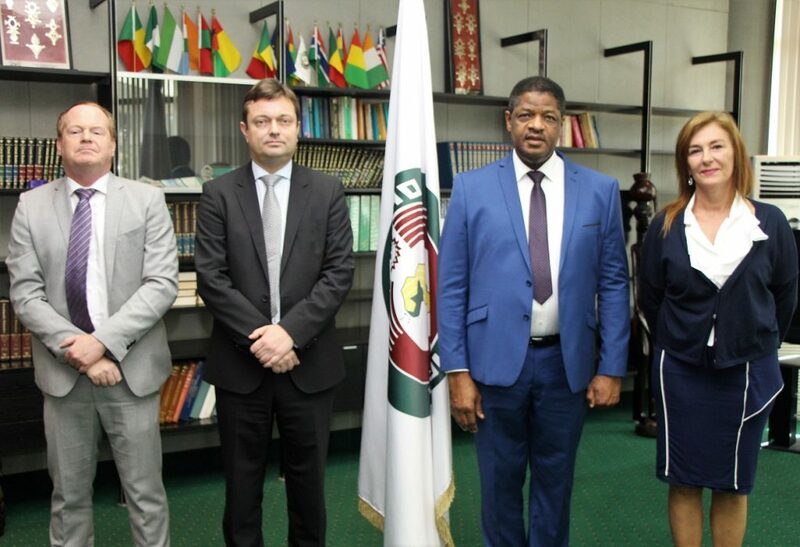 Two new officials presented their letters of accreditation to the President of the Commission of the Economic Community of West African States (ECOWAS), Marcel de Souza, at the Institution’s headquarters in Abuja, Nigeria, on 3 November 2017. They are the Head of the European Union (EU) delegation, Ketil Iversen Karlsen, and the Tunisian Ambassador, Jalel Trabelsi. Receiving their Letters of Credence, Mr. de Souza congratulated them on their appointment and further assured them of his support towards the success of their mission. He informed them of the existing cooperation between the regional organisation and the EU, as well as Tunisia. He called for fresh initiatives aimed at further strengthening their collaboration vis-à-vis regional economic integration. Mr. de Souza expressed satisfaction over the excellent relations between ECOWAS and the EU, and hoped for stronger relations with Ketil Iversen Karlsen. 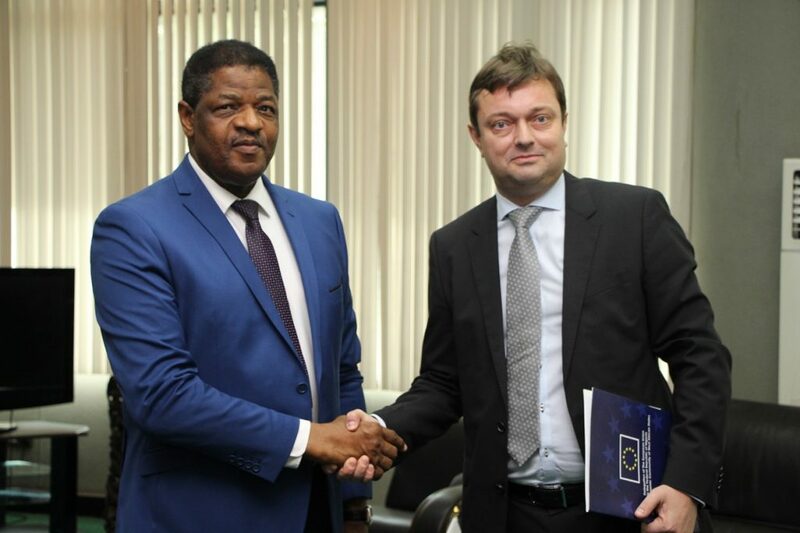 He thanked the EU for its involvement in financing the Abidjan-Lagos corridor survey. The ECOWAS Commission President however lamented the slow construction, spanning years, of the Seme-Krake joint border post between Nigeria and Benin, where the foundation stone was laid on the 24th of October 2014. The construction of the post, which cost over EUR 11.14 million, falls under the Regional Transport Facilitation Programme funded by the EU to the tune of EUR 63.8 million. 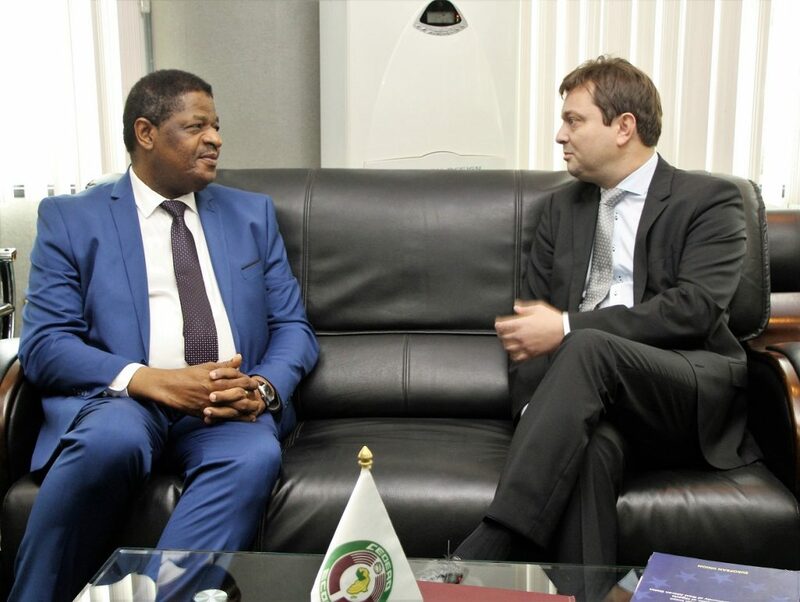 Commending Marcel de Souza for the reforms in ECOWAS, Ketil Iversen Karlsen expressed his commitment to further drive the cooperation between the European Union and the West African regional organisation. “ECOWAS is a privileged partner of the European Union, and we will put in place all that is required to deepen relations between the two institutions”, stated Mr. Karlsen. 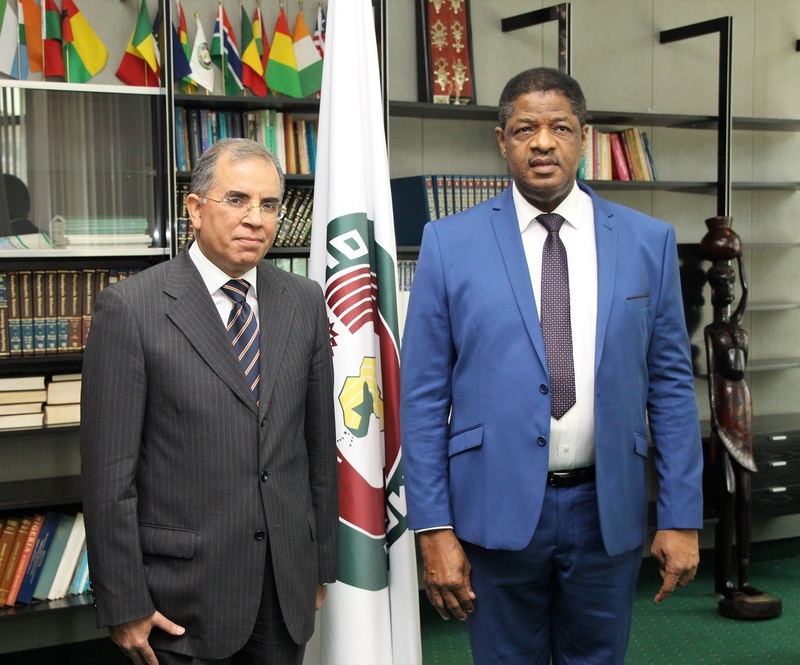 Stronger cooperation between ECOWAS and Tunisia was also reiterated by the country’s new ambassador to the West African regional organisation. 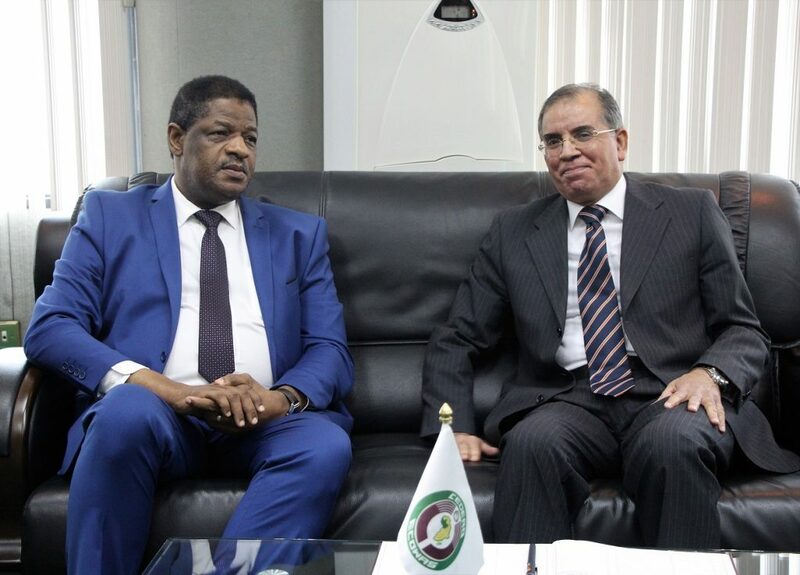 Jalel Trabelsi reiterated Tunisia’s determination and commitment to establishing stronger ties at several levels between his country and all ECOWAS Member States. “We should work towards a brighter future for our people in the area of integration, development and solidarity. Economic development and regional integration can only be attained through solidarity”, Jalel Trabelsi opined. It is worth recalling that at Tunisia’s request, ECOWAS Heads of State and Government, at their 51st Summit in Monrovia Liberia held on 4 June 2017, granted the country an observer status with the West African regional organization.